Nordic Dummy Award (NDA) is awarded annually by Fotogalleriet, Oslo in connection with Fotobokfestival Oslo (FFO). During NDA's Open Call all artists with a connection to the Nordic countries are invited to submit their photobook dummy by 15 June. A recognized jury selects a shortlist of candidates and a winner. The shortlisted books including the winner are exhibited and announced during the Fotobokfestival Oslo in September each year. The winner book is published by Kehrer Verlag, Heidelberg and launched during FFO the year after. The FFO festival is organized by The Norwegian Association of Fine Art Photographers with Fotogalleriet as its main collaborator. 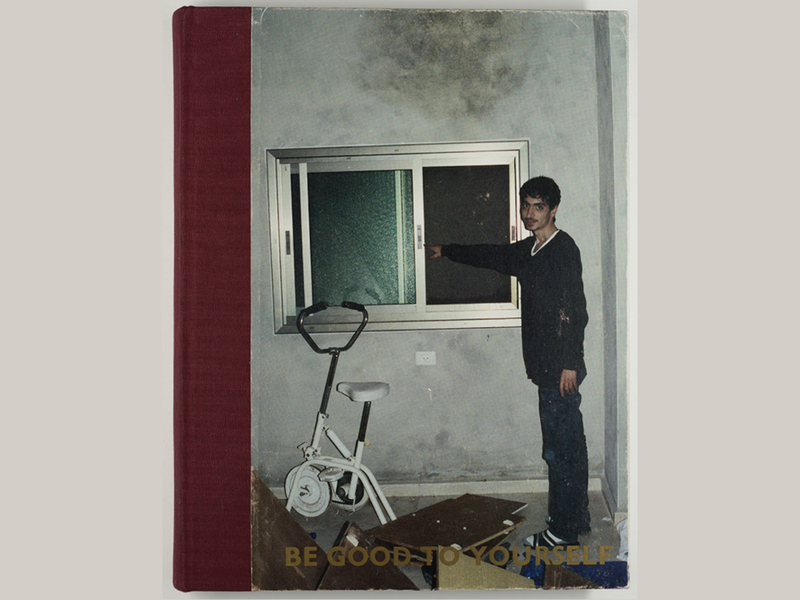 The jury chose Katarina Skjønsberg’s Be Good To Yourself, a well-prepared dummy because it is fresh, obvious and evident. Skjønsberg has the courage to involve herself, and enter a different cultural context and has emerged in it. The book is an analogue imprint of what was there. It raises a lot of questions, which make you want to know more. The exhibition is open weekdays at 10:00 -16:00.